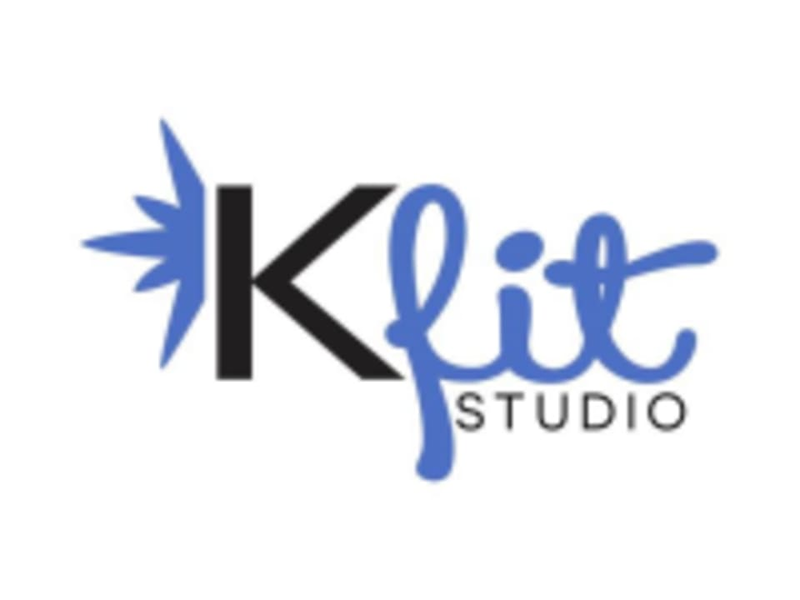 Start taking classes at K Fit Studio and other studios! K Fit is a fitness studio for women, by women, specializing in group fitness classes, small group fitness, and personal training. More than that, we are about connecting women - connecting them to their health and well being, connecting them to each other and the community of K Fit, connecting them to their inner rock stars. We are a no-judgment zone; a safe environment for women of all fitness levels to come together, supporting each other, having fun and making friends, all while working hard and getting healthy in both mind and body. K Fit will motivate you to keep getting stronger and more confident in your abilities. Please wear comfortable active wear and well supported athletic shoes. It is important that you arrive 15 minutes prior to class time to foam roll. If you don't have a foam roller, K Fit has some available for use. They foam roll before class to prevent injury, release tightness in the muscles, and increase range of motion, and they foam roll after class to decrease soreness and promote recovery. Additionally, there is a 10-15 minute warm-up at the beginning of class to get your joints and muscles ready to work out. Please, do not skip this important start to your workout. K Fit STudio is located at 2725 SE Ash St in Portland, Oregon. very hard and fun workout! Melissa is a great instructor and takes you through a solid workout. She does a great job of gently correcting you when your form is off and helping you find an alternative when you’re recovering from an energy. Such a fun upbeat class! Mary’s energy is infectious and bright - makes you want to come back weekly just for a dose of smiles! A consistently great class thats intense, without the use of injury prone moves. Leaves you feeling strong and uplifted! One of the best female centric studios in PDX. Nice community in this circuit class. Friendly atmosphere but still a good sweat. Super positive environment and dynamic class!